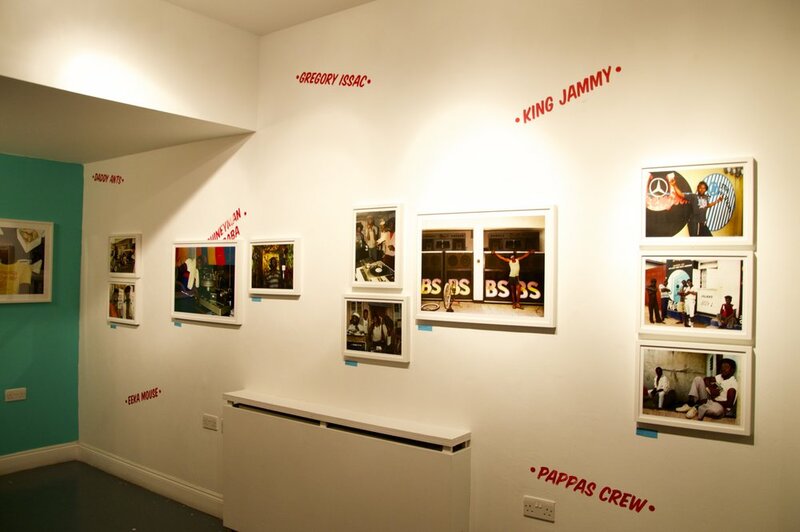 Last night we hosted the launch party for Beth Lesser's From Roots to Dancehall exhibition at KK Outlet. Beth's work features in the latest issue of Riposte and we wanted to celebrate her work outside the pages of the magazine, so we spoke to our friends at KK Outlet and curated the show which will run until the end of January. It features a selection of photographs taken from her vast archives. 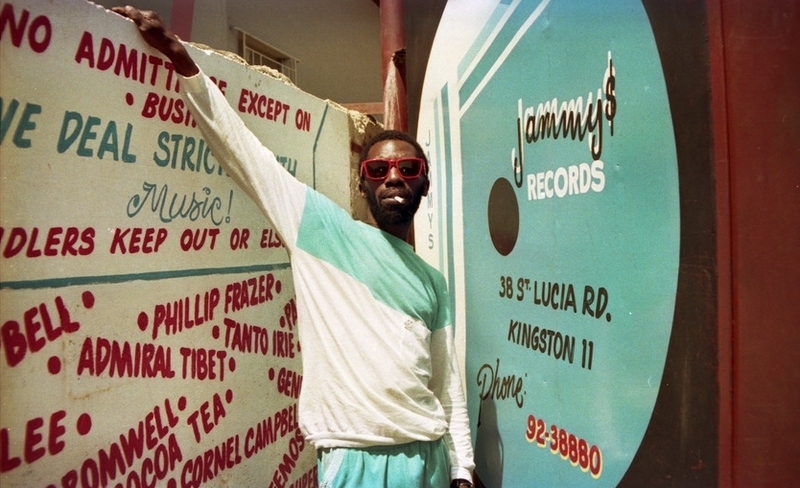 The show gives an insight into the dancehall scene in the 70s and 80s and characters she met at the various recording studios and radio stations. Beth spent over ten years travelling to Jamaica creating content for the magazine she put out at the time, Reggae Quarterly. In the lead up to the show she spoke to i-D, Grafik, It's Nice That and a selection of her images can be seen on the Guardian. Thanks to everyone who came down and to Atom Printing for supplying the prints.